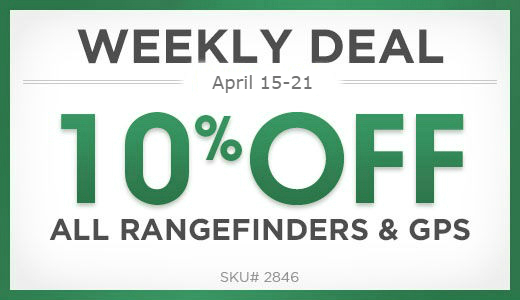 Introducing daily and weekly deals at New York Golf Center. Stop by any one of our three Manhattan locations to take advantage of our daily and weekly deals. All you need to do is print out this page or mention the deal to take advantage of it. 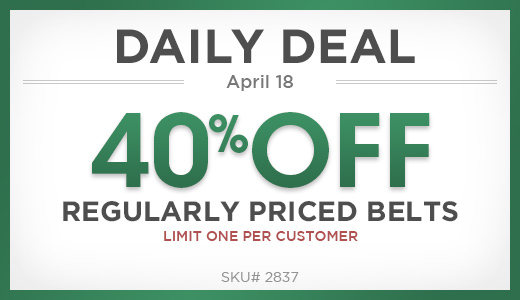 Check back every day to see the new deals as they come, subscribe to our Daily Deal email list to the right, or follow us on Facebook, Twitter, and Pinterest. Sign Up for Our Daily Deals in Your Inbox!